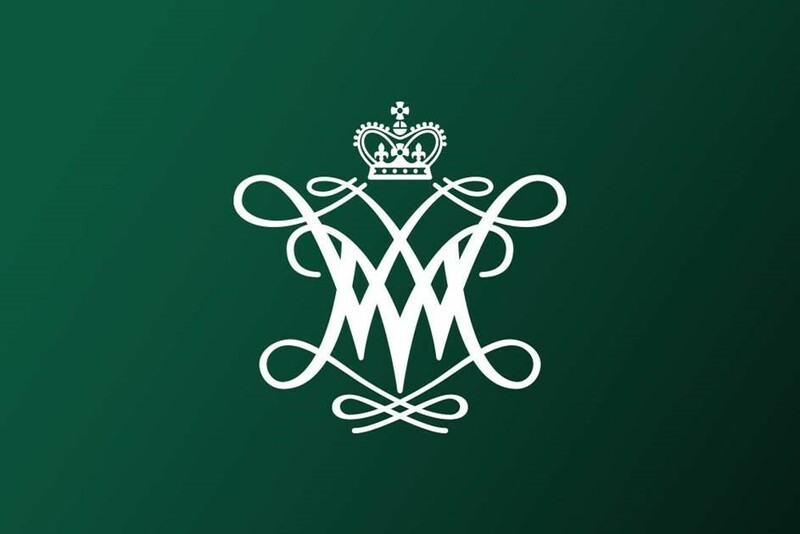 To help you learn more about the Elementary Education program at William & Mary, please plan to attend an advising session on Friday, June 2 from 11:00 a.m. to 12:00 p.m. in Room 2060. 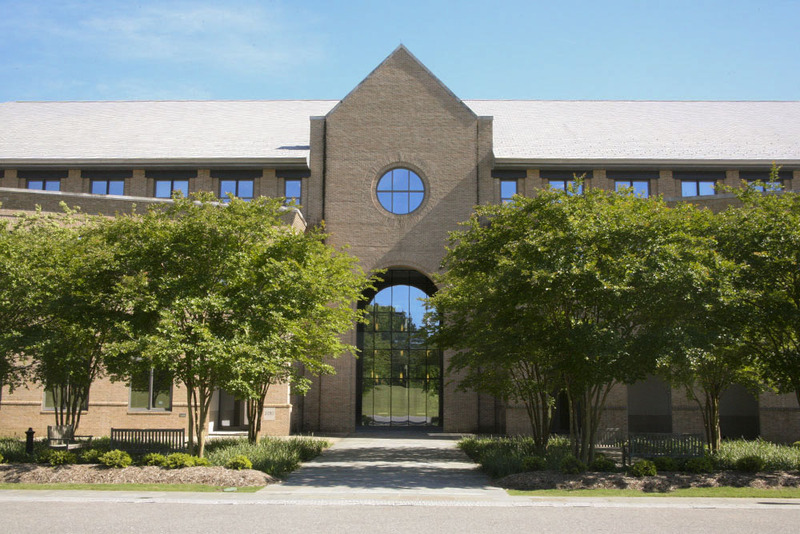 The SURN Leadership Conference offers a forum to learn and exchange ideas on the campus of the William and Mary School of Education. The goal of the Innovation Lab is to bring teams of educators together to shift the culture of their school and to learn how to implement instructional practices such as project based learning, and game based learning, that promote deeper learning. The Institute highlights Center for Gifted Education materials, disseminates research-based best practices, and provides professional development to promote leadership and exemplary practices in gifted education. The 18th Annual Content Teaching Academy will be held June 26 - 30, 2017 on the campus of James Madison University, located in the beautiful and historic Shenandoah Valley.